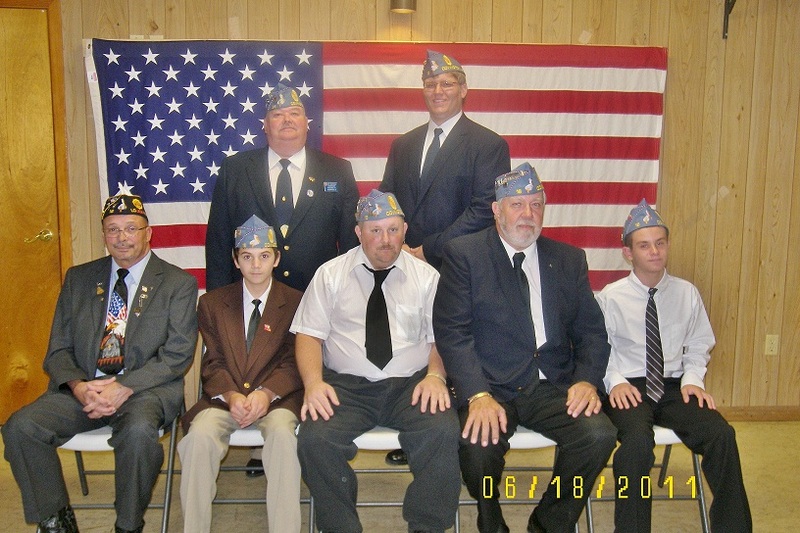 The Robert H. Burns American Legion family had their installation at the American Legion Post 16 home on Saturday, June 18th. Members were sworn in for the Auxiliary Unit 16, the Sons of the American Legion Squadron 16 and American Legion Post 16. 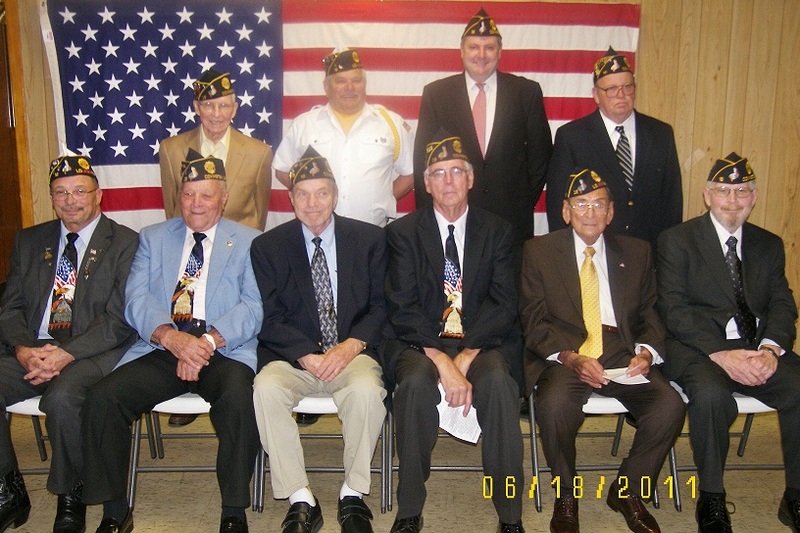 A formal Post Everlasting ceremony honored all the American Legion Post 16 members who passed this past year. 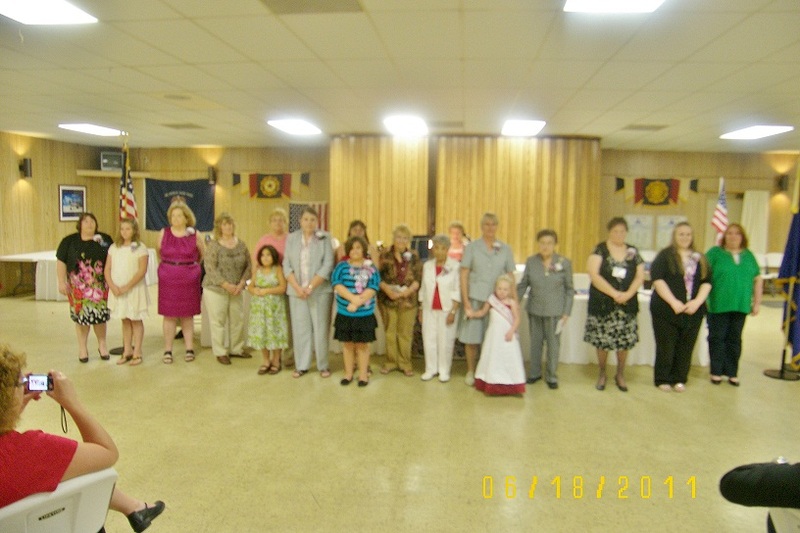 A dinner was served and awards were given prior to the installations.